While you’d never neglect your oral health, what about how your teeth look? A great smile makes a great impression that lasts. 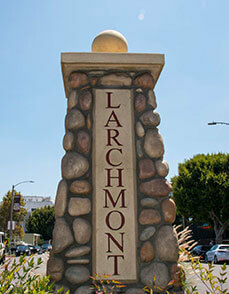 Make your smile match who you really are with Los Angeles cosmetic dentistry from Drs. Gloria and Benjamin Geller, partners in tooth replacement and refurbishment. How would you like your smile to change? 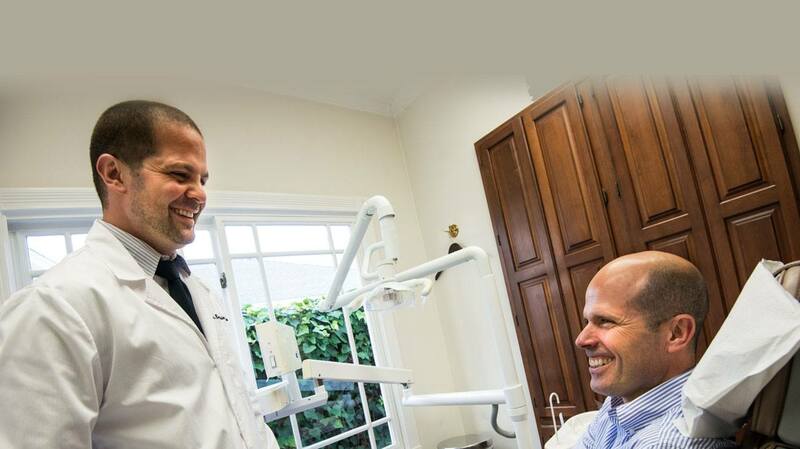 The professional team at Geller Dentistry can address all these and more. The doctors will formulate a treatment plan which addresses your realistic expectations, budget and personal appearance. Plus, any prosthetics are manufactured on-site in Geller Dentistry’s very own lab. 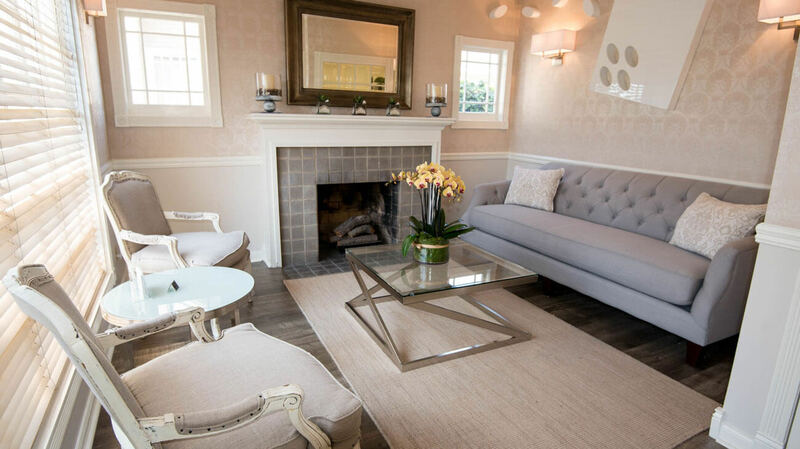 A key element is the combined expertise of Dr. Benjamin Geller and Dr. Gloria Garcia Geller. 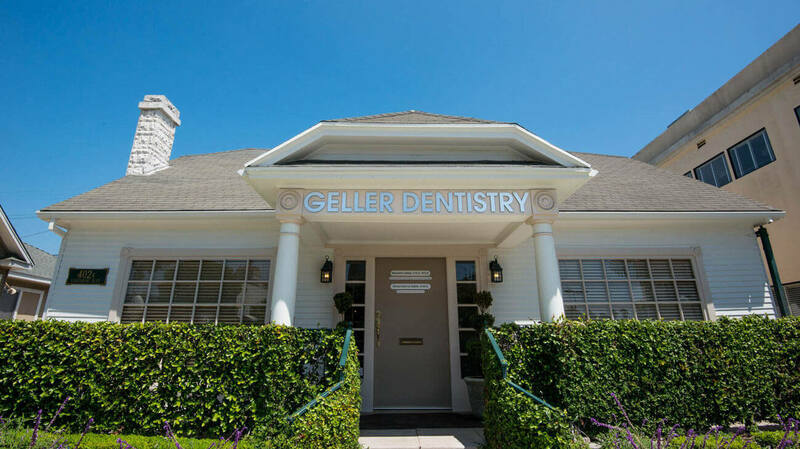 As a board-certified prosthodontist, Dr. Benjamin Geller has focused his practice on cosmetic, reconstructive and implant dentistry, and Dr. Gloria Garcia Geller has a wealth of experience with special needs and emergency dentistry. They ensure each patient has a healthy smile that is totally functional and as attractive as possible, even with complex issues such as reconstruction after cancer treatment. A comprehensive oral exam, digital x-rays and other kinds of diagnostic imaging and photographs factor into the individualized patient treatment plan. Sometimes a simple one-service plan suffices while other patients require a detailed combination of tooth replacement, restoration and aesthetic services geared toward excellent function and aesthetics. Teeth whitening. Geller Dentistry offers a professional grade at-home whitening system that changes yellowed enamel by up to 8 shades of color safely–with no residual sensitivity. Hydrogen peroxide gel, delivered in customized trays, lifts out stains caused by smoking and dietary choices. Porcelain veneers are tooth-shaped wafers of translucent dental ceramic. Permanently bonded in place, each veneer improves the color and shape of the tooth, covering deep stains, hairline cracks, gaps, chips and other defects that mar smiles that are otherwise healthy. All-ceramic restorations such as full crowns, and inlays and onlays (partial crowns) shore up failing tooth structure. They are beautifully color-matched and strengthen teeth, too. Tooth-colored fillings treat decay without compromising aesthetics or durability of remaining tooth enamel. Dentures. Crafted to replace some or all teeth, conventional dentures allow for good chewing, speaking and rejuvenated facial appearance. Bridgework, partial and complete dentures restore self-image, too. Crowns or fixed prosthetics may be anchored right to the jaw bone with dental implants, a tooth replacement option that encourages healthy jaw bone integrity. 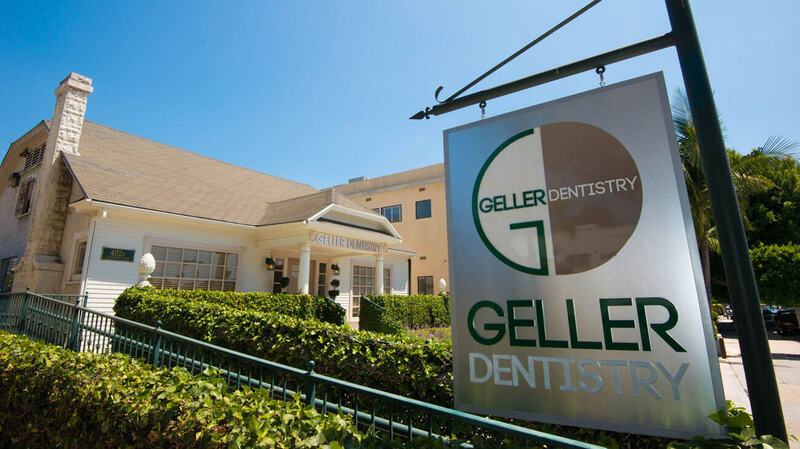 Start that new smile with a call to your Los Angeles cosmetic dentist at Geller Dentistry. Together, you can arrive at a artistic and functional set of teeth that you’ll be very proud of. Contact the office today.